As scientific inquiry and public interest in the adolescent brain grows, so too does the need for an accessible textbook that communicates the growing research on this topic. The Neuroscience of Adolescence is a comprehensive educational tool for developmental cognitive neuroscience students at all levels as it details the varying elements that shape the adolescent brain. Historical notions of adolescence have focused on the significant hormonal changes that occur as one transitions from childhood to adolescence, but new research has revealed a more nuanced picture that helps inform our understanding of how the brain functions across the lifespan. 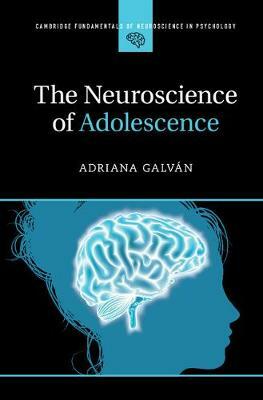 By emphasizing the biological and neurobiological changes that occur during adolescence, this book gives students a holistic understanding of this developmental window and uniquely discusses the policy implications of neuroscience research on the lives of young people today.